Saturday May 8, 2010 we hiked the Cumberland Trail on Brady Mountain for the first time. 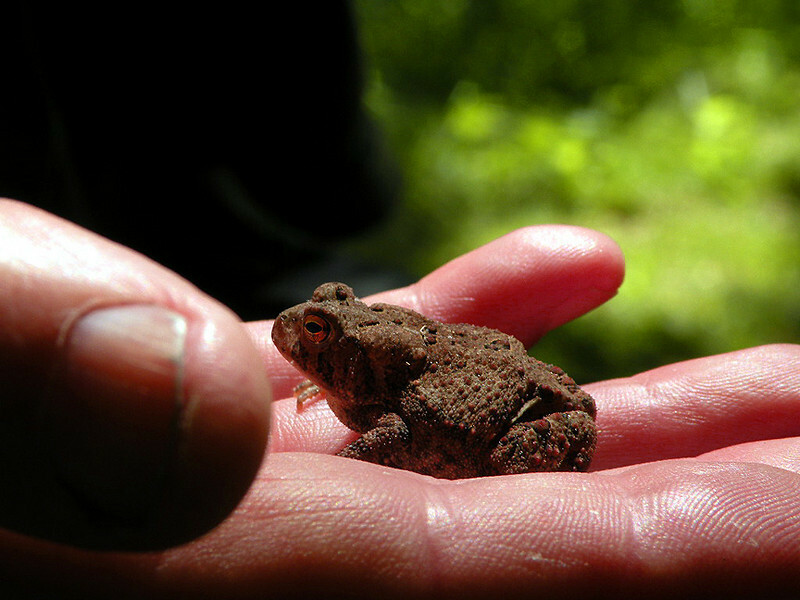 A toad in the hand.... will give you warts! I touched him anyway. Working on that fear of frogs thing.